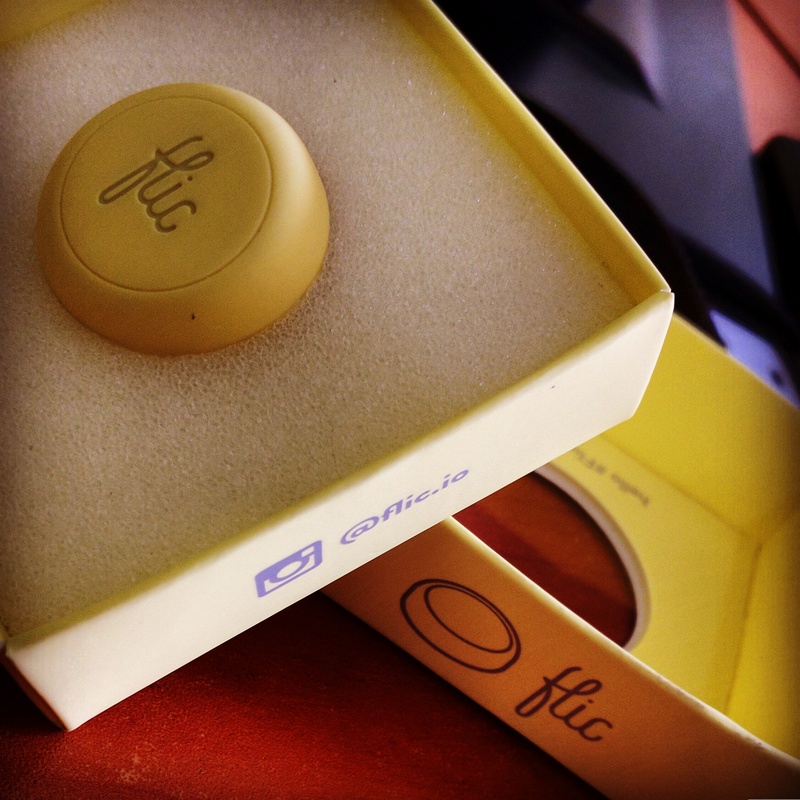 Flic is a wireless hardware button. Works using Bluetooth, paired with your phone. It is not rechargeable but the battery is replaceable. Can be stuck on wall or pinned in dresses, for easy access depends on your need. It can broadcast 3 functions to your phone for 3 actions, Single Click, Double Click and Press and Hold. It already has an app called flic, which got some basic day to day usable functions already defined. It is more than enough for your daily usage. But it got an API which we can use to invoke our own app or services that is running in the phone. This will enable us to develop a mobile solution which can be triggered using this button or create a service which can gather resources using the available sensors in the phone and send it to server. So we can consider this under Concept of IOT. Ok so we will try to write something so we invoke our own functionality using the Flic Button. Open the Android studio and create a new project that supports Minimum API level 19(Android 4.4), then go to File –> New –> Import Module and select the ‘fliclib-android’ from the git hub library project you have downloaded. Now you have added the library to the project structure. Create a class called ‘BroadCastReceiverFlic’ that extends ‘FlicBroadcastReceiver’, which comes from the API project we added. In that class in the Override method ‘onRequestAppCredentials’ you have to again setup the flic credential that you did at the main activity onCreate function.